Did you ever wonder why we eat what we do? And why we turn up our nose at something new? Why some people like what others don't? Why some people eat what others won't? Do you think that's true of other creatures too? Do Mice Eat Rice? is a witty, rhyming story by author Al Wight, with humorous and imaginative illustrations by Roger Clarke. 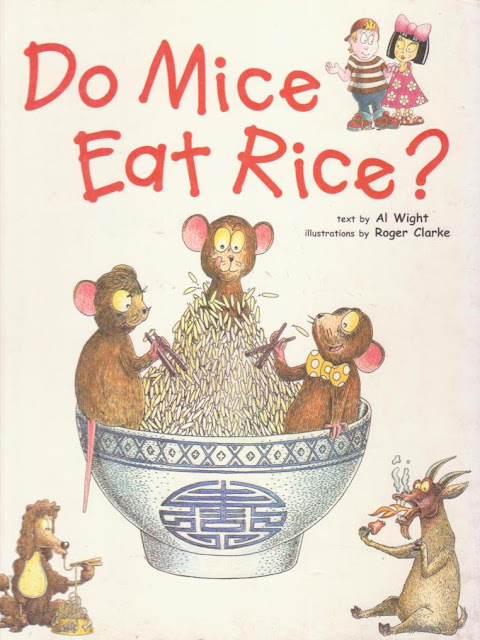 Children are encouraged by this multicultural children's book to consider what animals might or might not eat, and by extension, what other people in different parts of the world from different cultures eat that is very different from what we do. Children will learn to eat lots of new foods and be introduced to new animals, in a fun way. 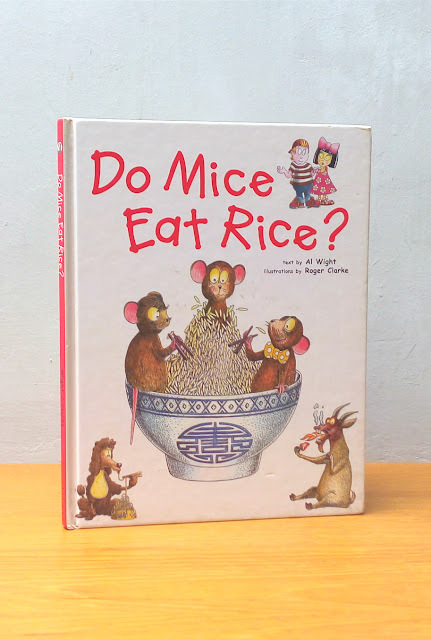 Judul: Do Mice Eat Rice?